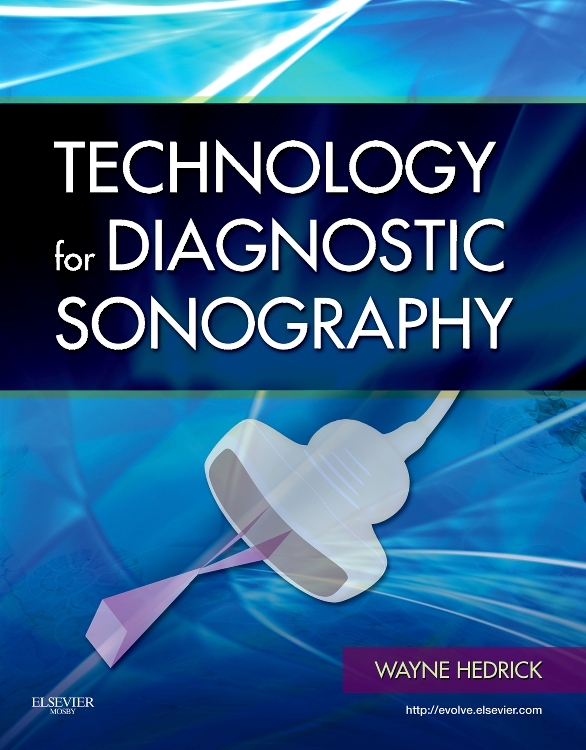 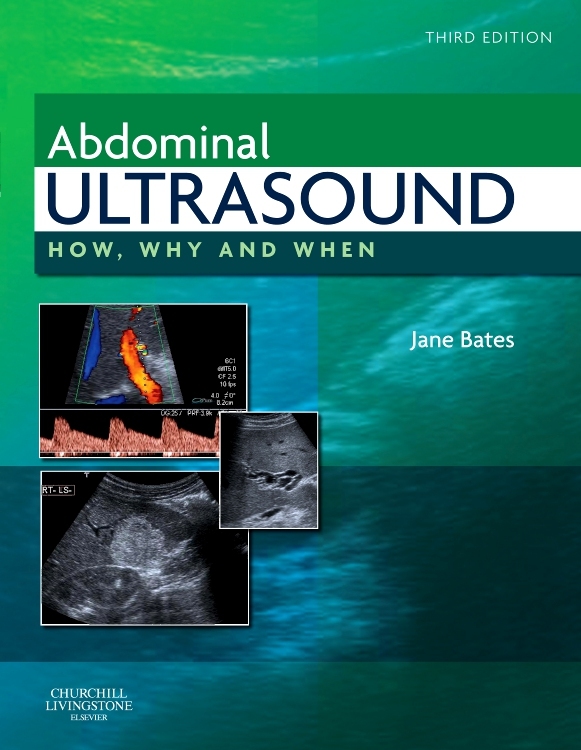 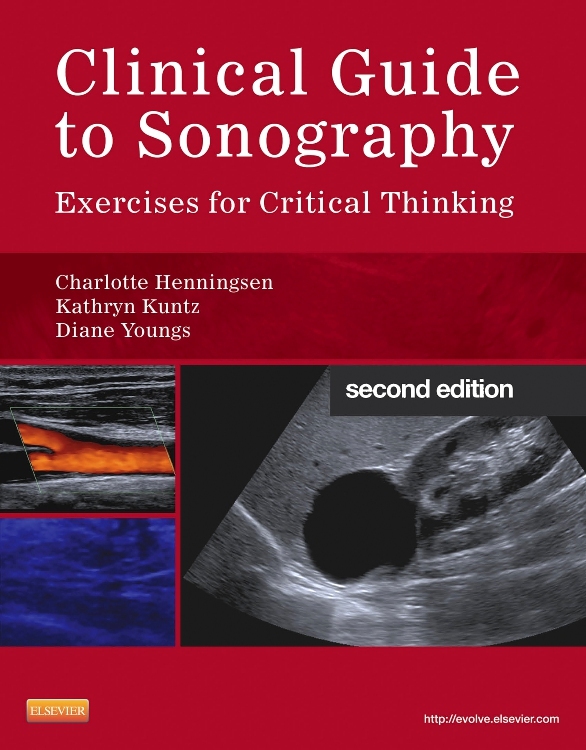 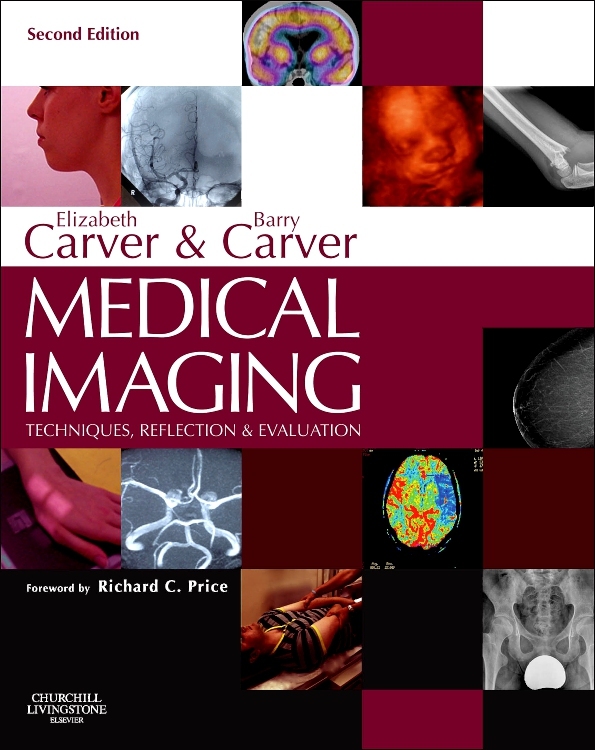 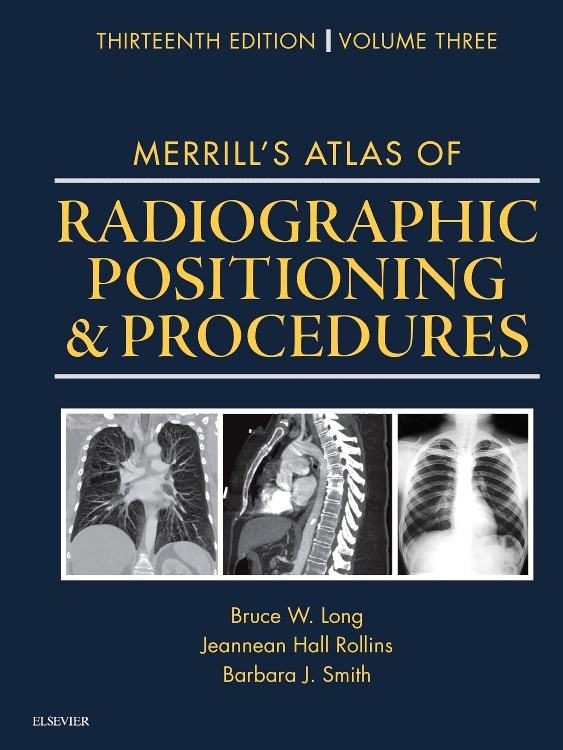 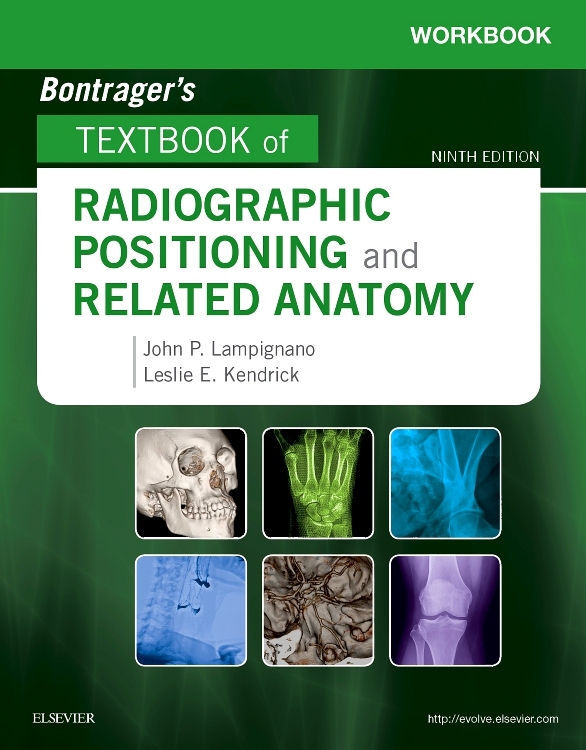 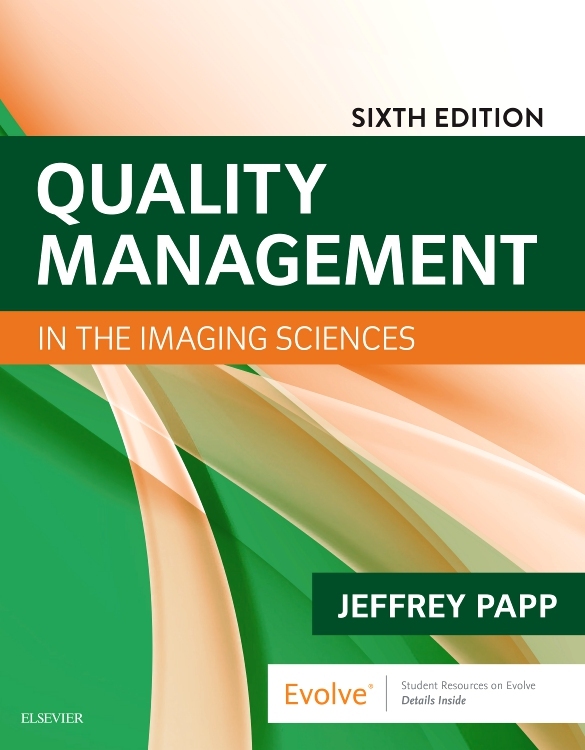 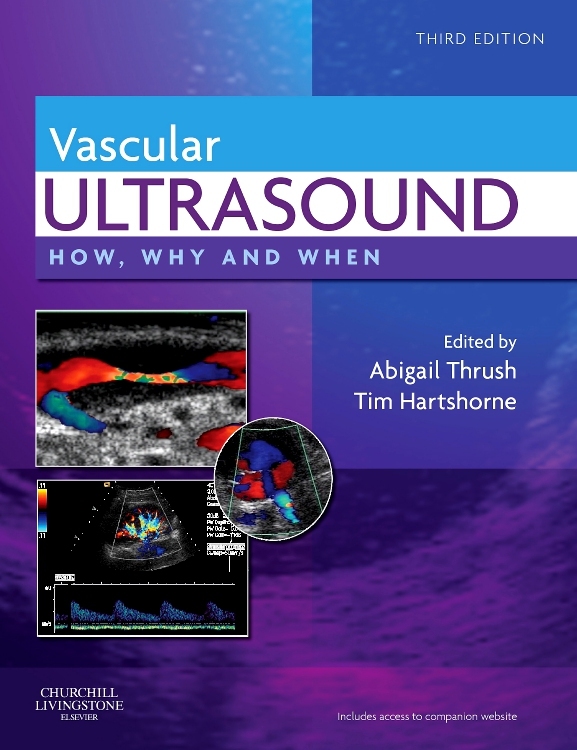 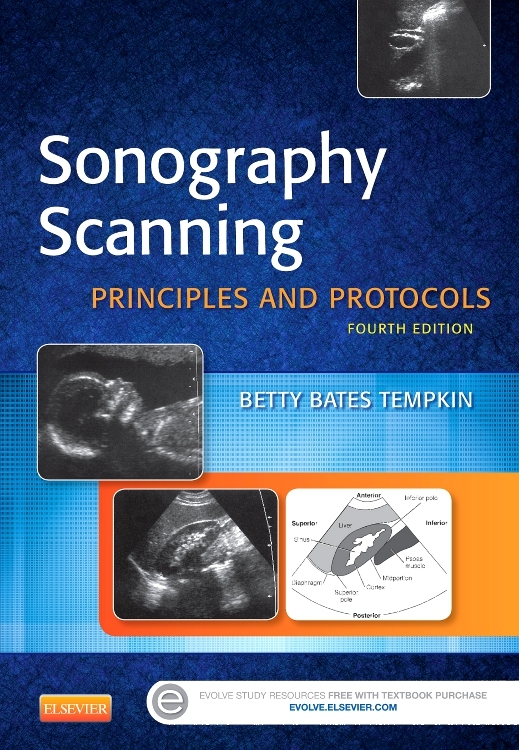 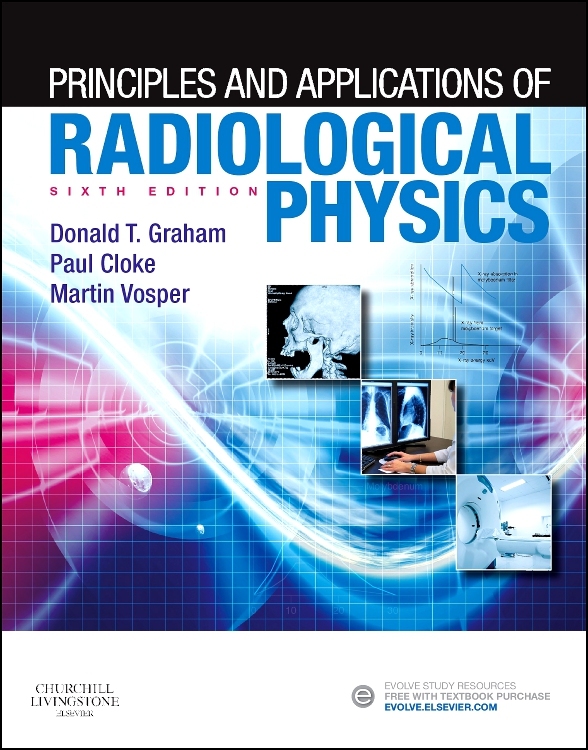 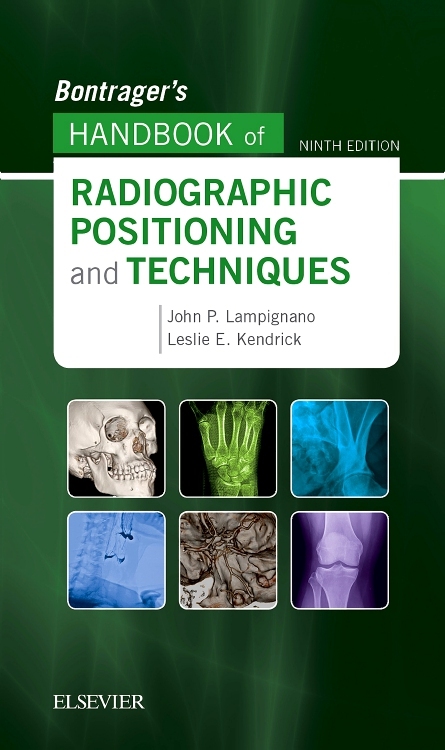 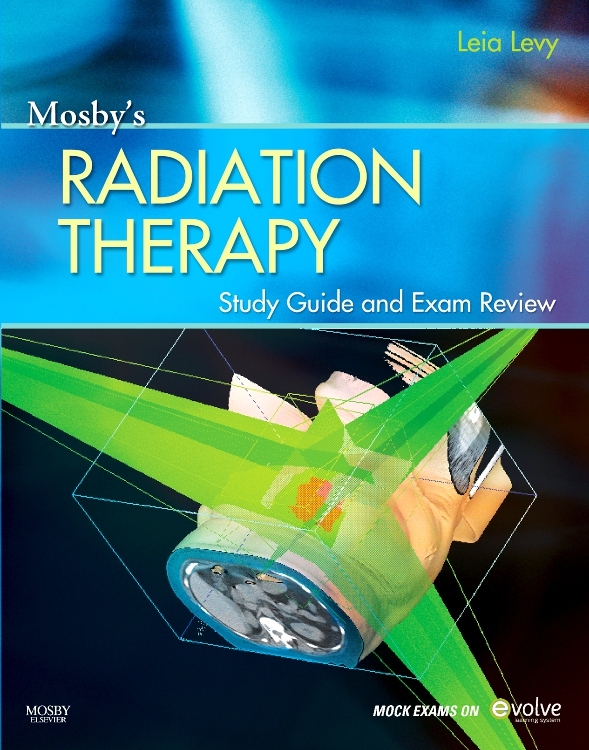 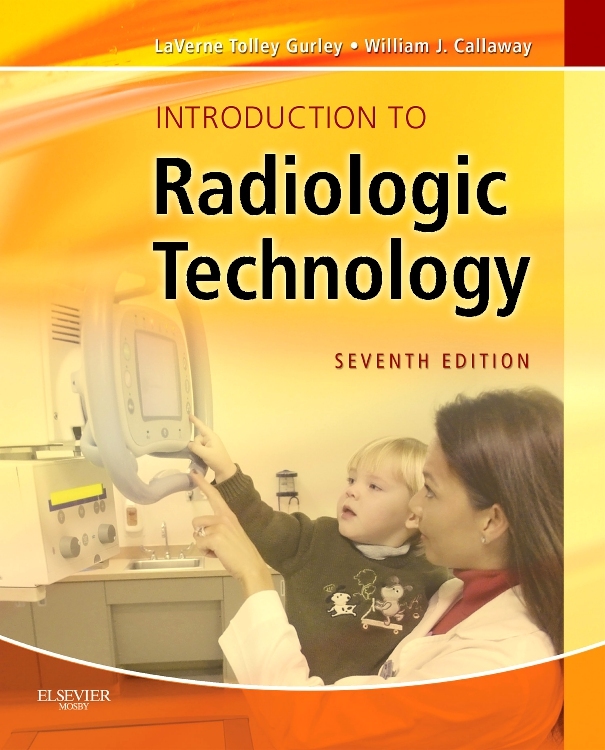 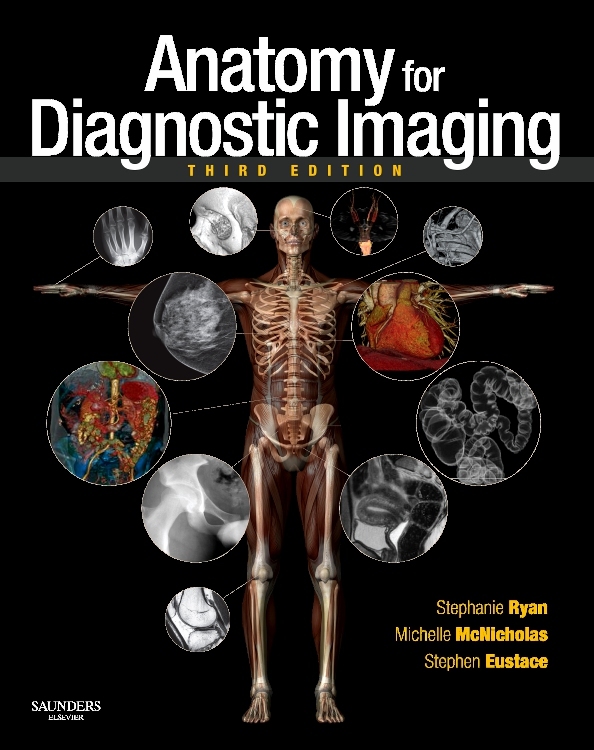 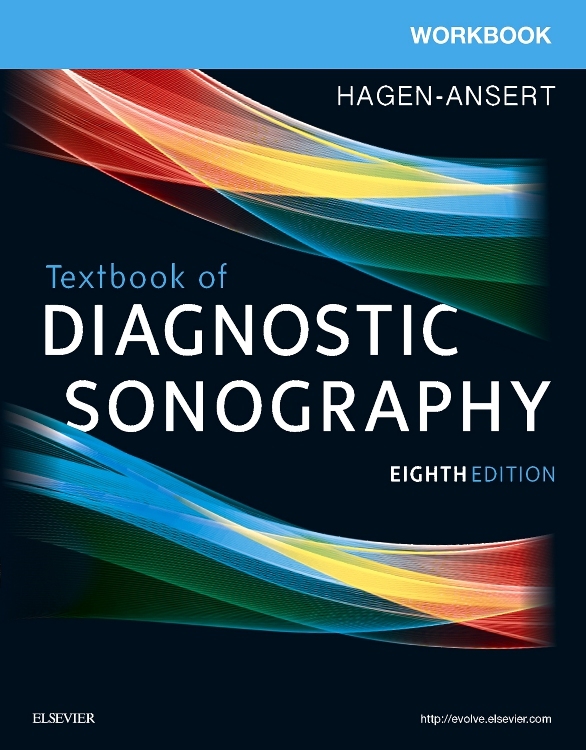 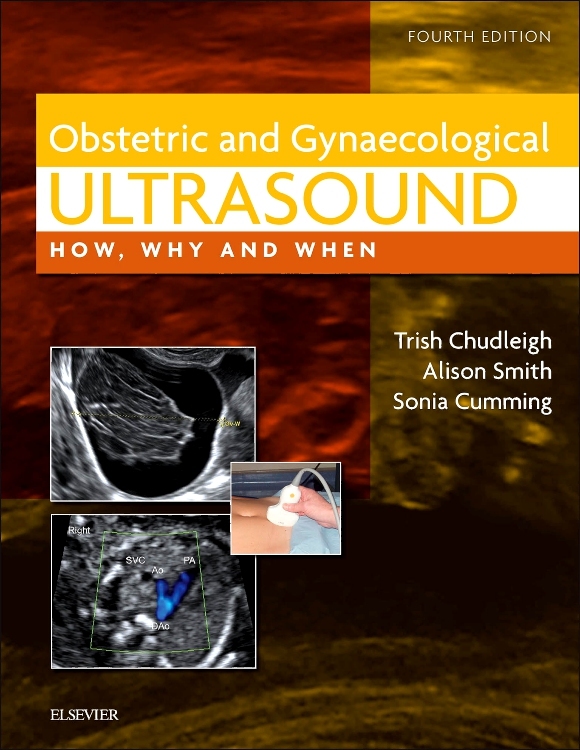 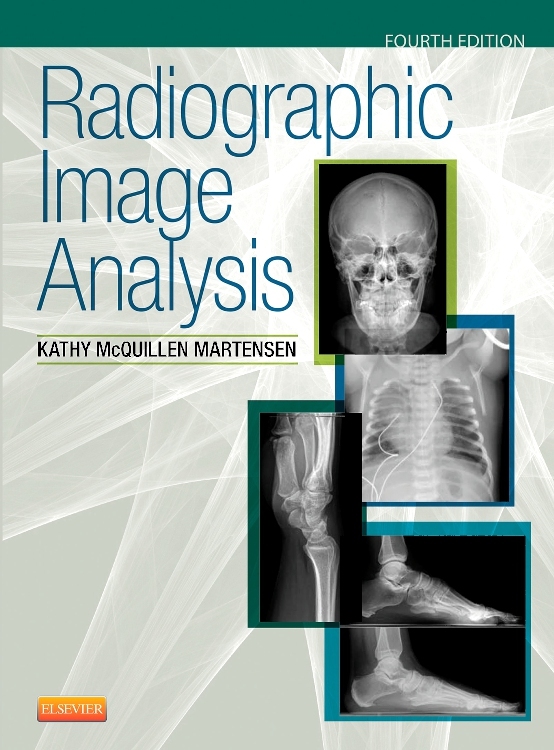 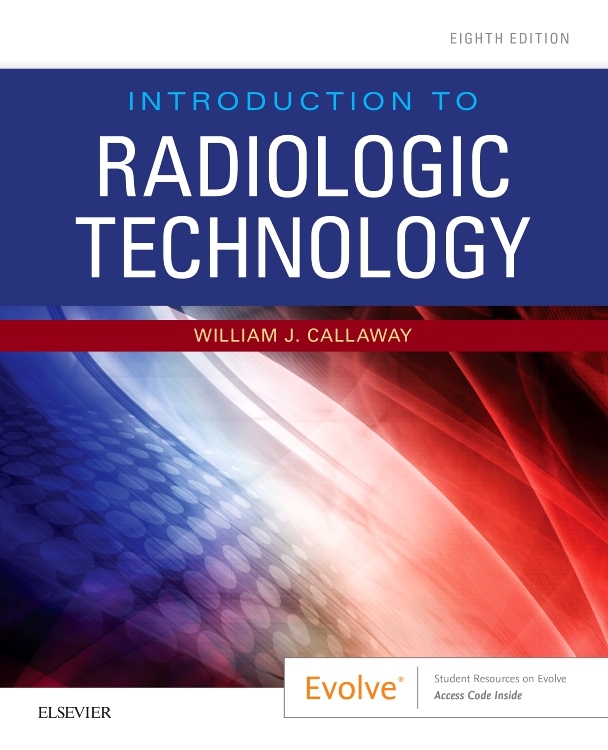 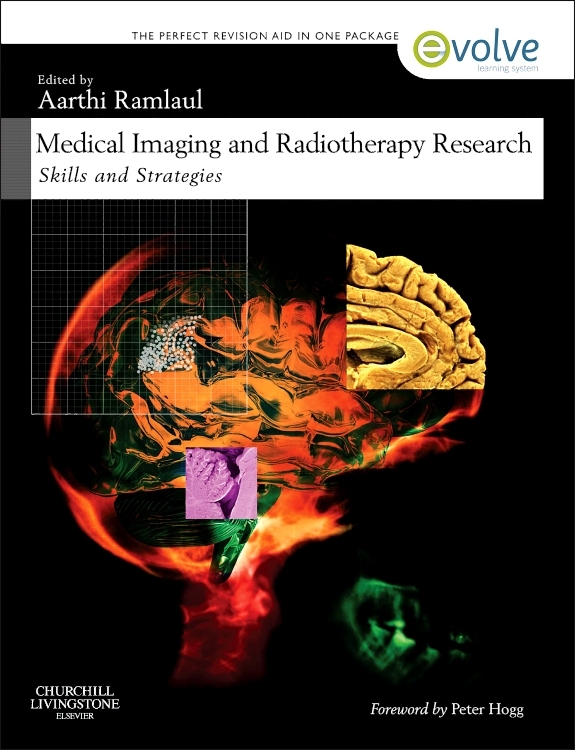 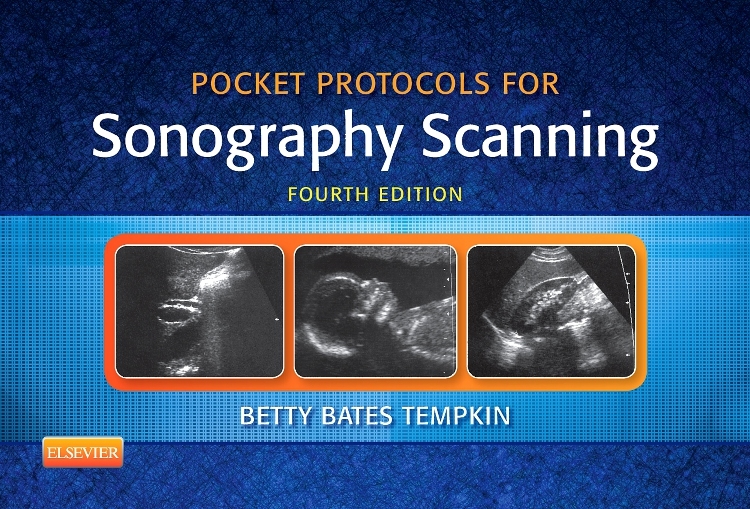 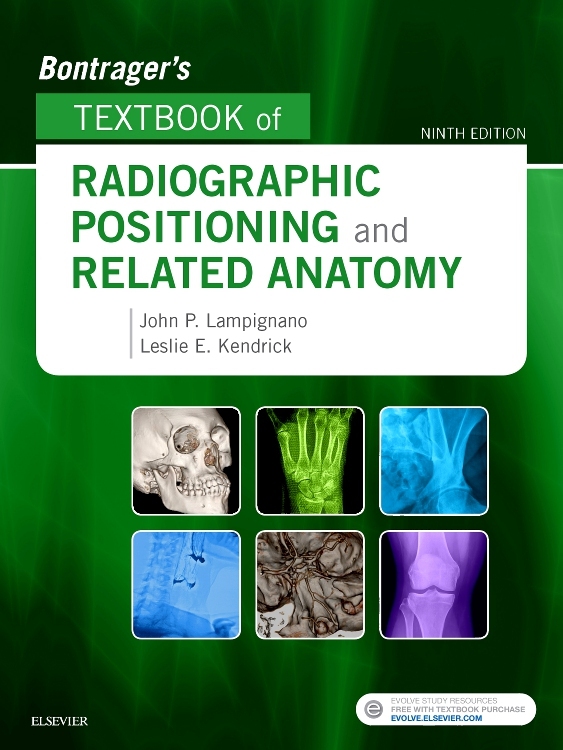 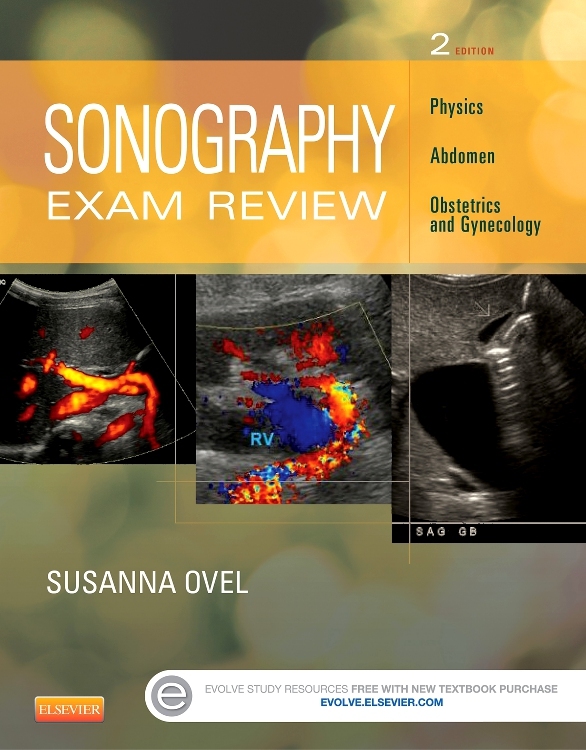 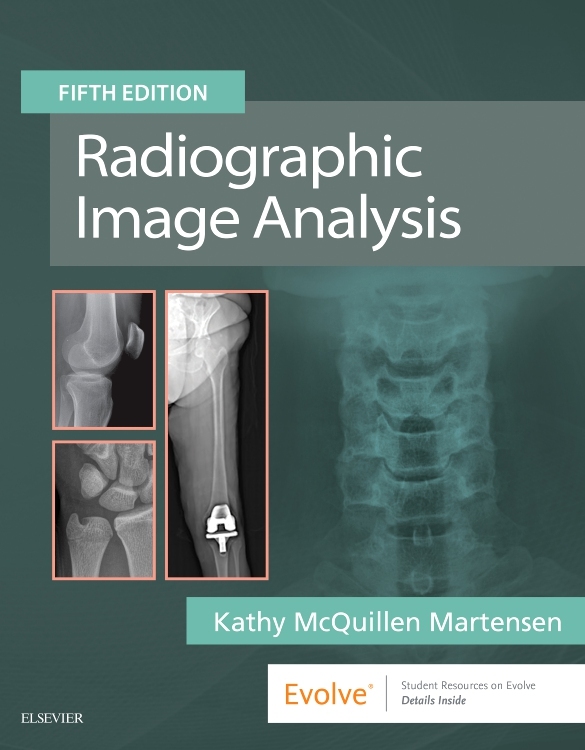 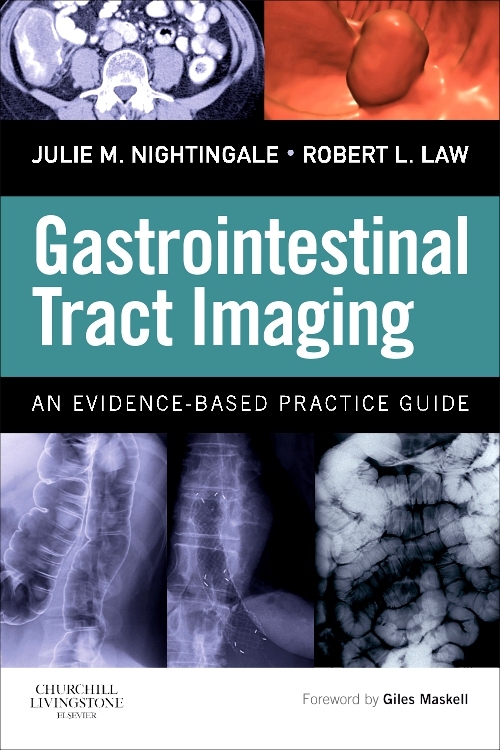 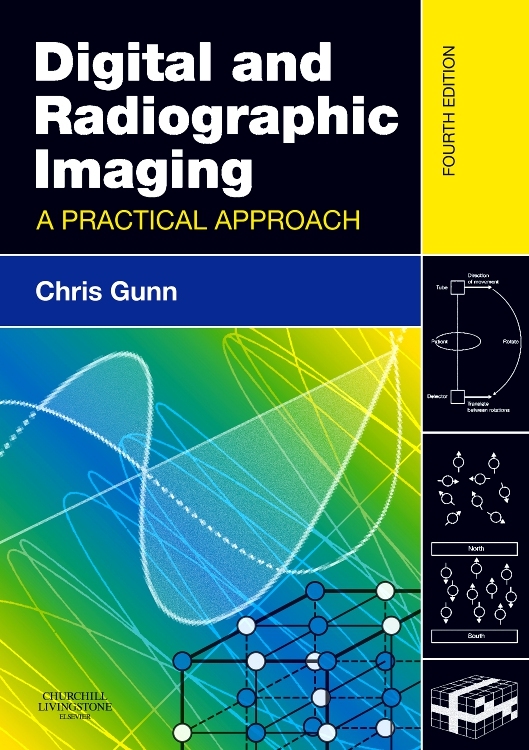 This book covers all the existing imaging modalities currently in use in imaging departments, providing a sound basis for understanding how individual systems work. 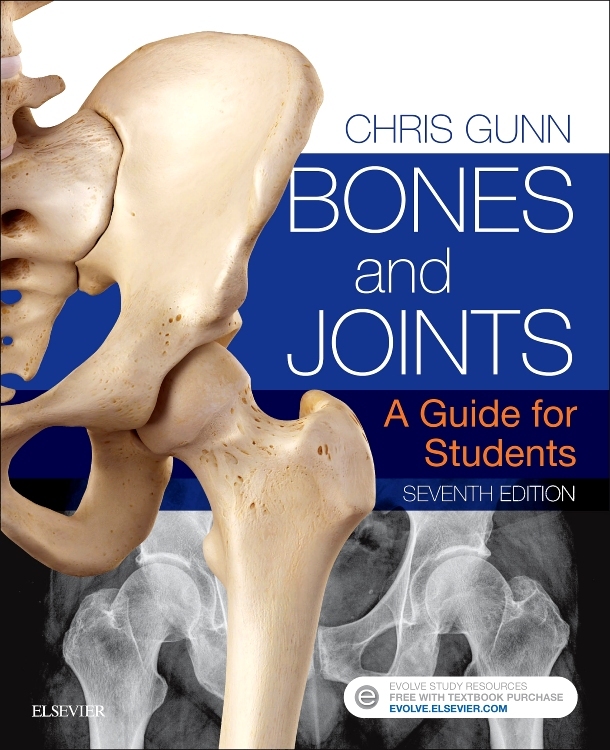 It is designed to be accessible to students without minimising the content. 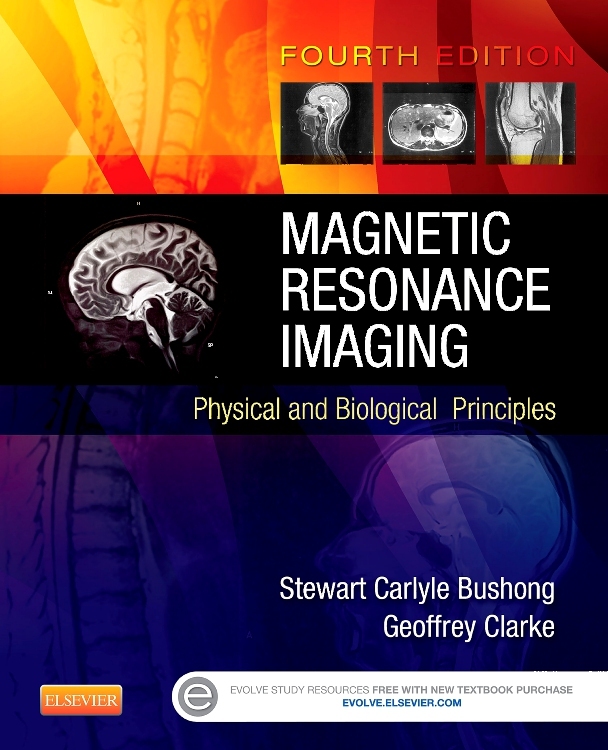 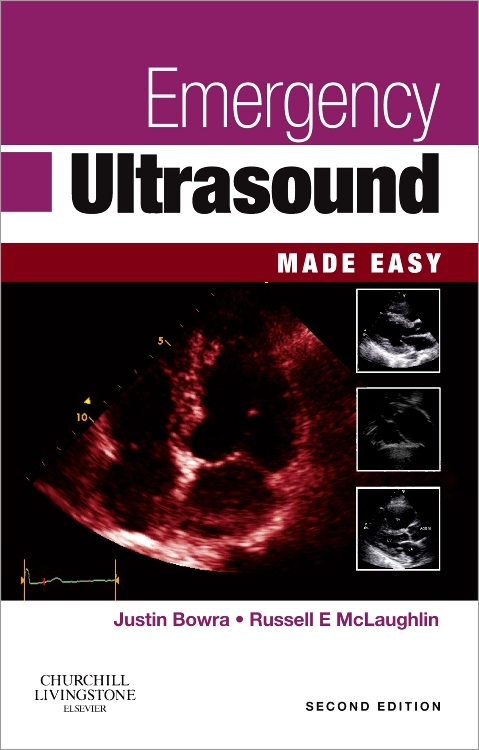 Although conventional imaging is being phased out, it still exists in certain areas, e.g. 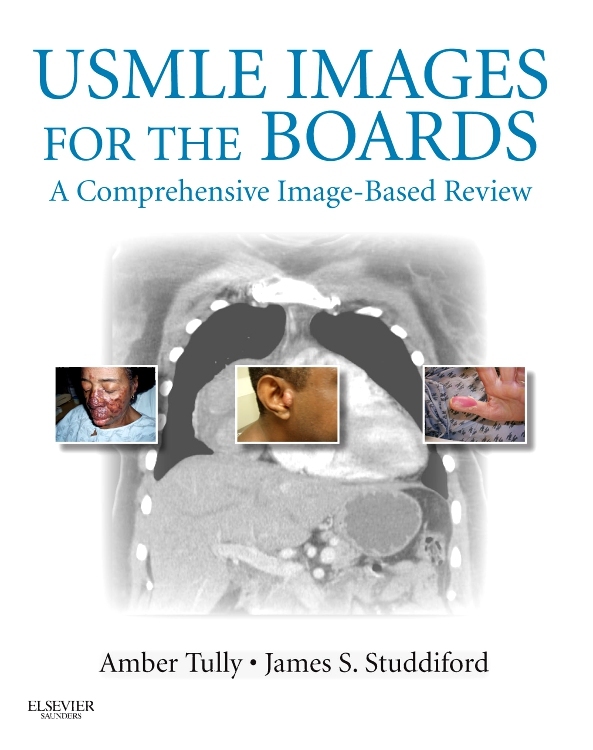 dental surgeries, and therefore is reduced in size and placed in an Appendix.